She was boy crazy in 4th grade, had her first kiss in 8th grade, and by the time she graduated high school, Tricia Goyer had experienced both an abortion and giving birth to a new baby boy. On this Focus on the Family broadcast, hear how this wasn’t the plan she (or God) had in mind, but how God saw her through one of the toughest seasons of her life, and as a result, her turning to Christ eventually led to her finding a Godly husband. 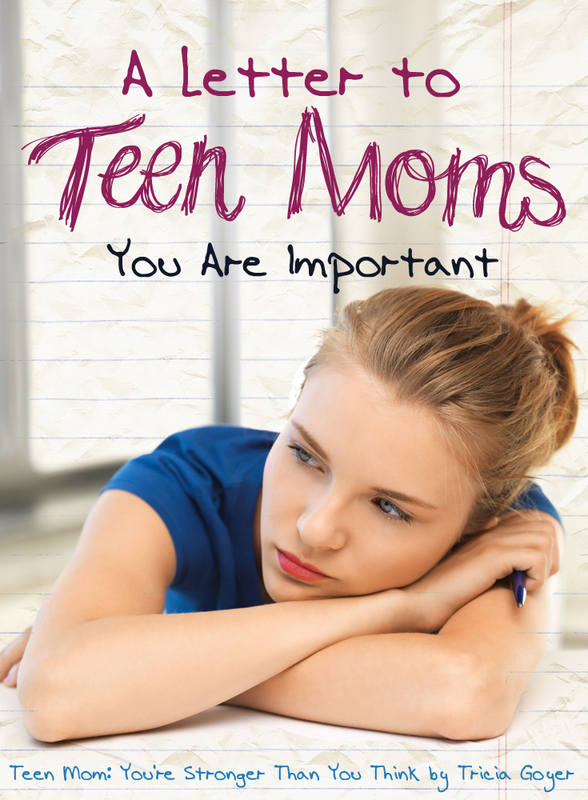 You’ll find hope to move on after an abortion or teenage pregnancy, advice for your teen on discerning what makes a boyfriend “marriage material,” and the value of a mentor if you choose to parent your new baby. We have hope for teen moms on this Focus on the Family broadcast. Check back on this page January 7th to listen! Until then, here is a letter I wrote to teen moms in Teen Mom: Your Stronger Than You Think.